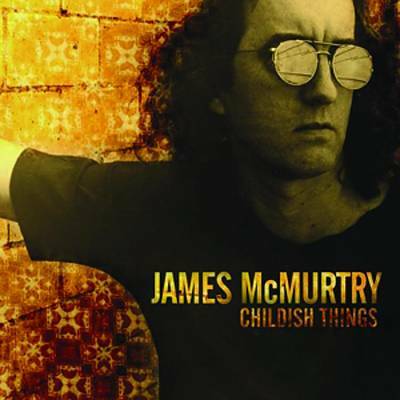 James McMurtry is really a terrific songwriter. And a passionate social critique. His singing may not be for everyone, but he effectively can drive his lyrics home. This record from the middle of the George Bush II-era contains some sharp political commentary (the featured track, “We Can’t Make It Here,” is a powerful, catch-all kind of protest song; “See the Elephant” is a little more subtle but is an effective anti-war song), typical perceptive personal and family type songs, and a great good-time rave-up in a duet with Joe Ely (“Slewfoot”).